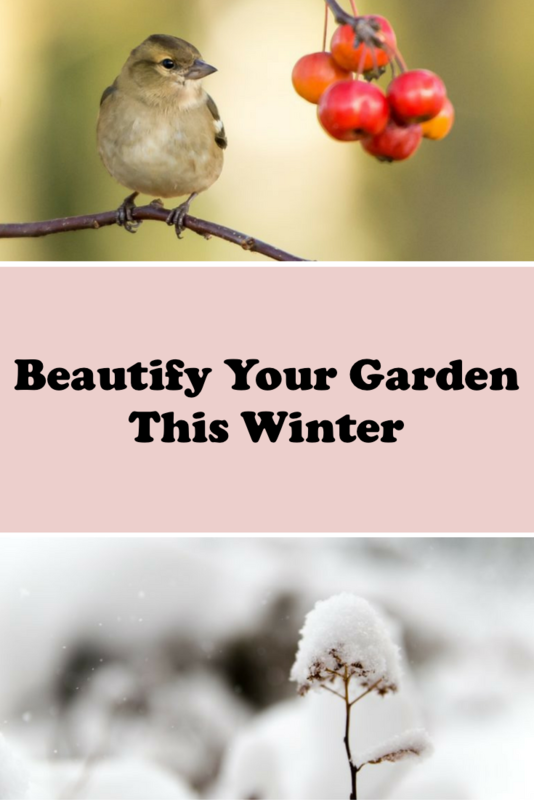 Even though winter is just around the corner, that doesn’t mean gardens can’t have value during the cold season. In fact, several Wolff’s Apple House employees attended the Independent Garden Center Show East in Baltimore, Md., last year and heard Martha Stewart speak about this exact point and how a lot of people just don’t realize autumn is a great time to plant. In autumn, roots can focus on growing since flowering in hot, stressful weather is finally done for the year. And while they already knew this, hearing Stewart discuss it gave hope that more people might start to see the value in continue to garden in autumn, explains Holly Thorpe, who is a Penn State Master Gardener and manages plant stock at Wolff’s Apple House. 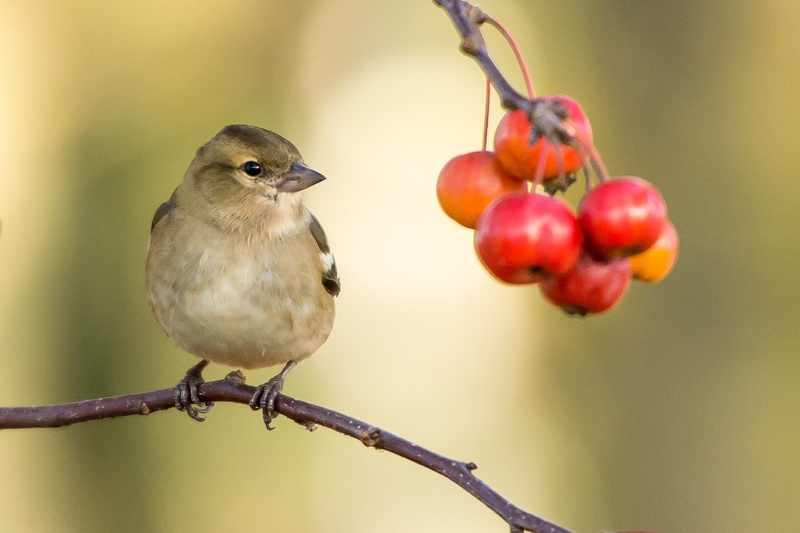 Planning in advance for next year by planting perennials and shrubs in September and October can put you ahead in not only having something to enjoy eye-wise through the window once it’s chilly outside, but certain flowers and bushes offer seeds and berries for birds to eat if they’re not the type to migrate south. Don’t Remove Those Dead Plants! And since winged ones don’t have the luxury of access to grocery stores like we humans do, having plants in your yard, which they can use to supplement their nutritional needs, is also a nice balancing effort with nature. Don’t cut off the heads of Black-Eyed Susans and Coneflowers. Keeping pollinators nourished by saving your dead perennials with seed-filled tops is an easy way to give back to wildlife. The spiked tops are also quaint landing zones for light blankets of snow. A lot of conifer evergreens known to keep the color of their needles, including various shades of greens and also blue with Spruce shrubs and trees, offer lightly jagged edges which hold fallen snow as beautifully as fresh frosting on days when there’s a hint of precipitation. 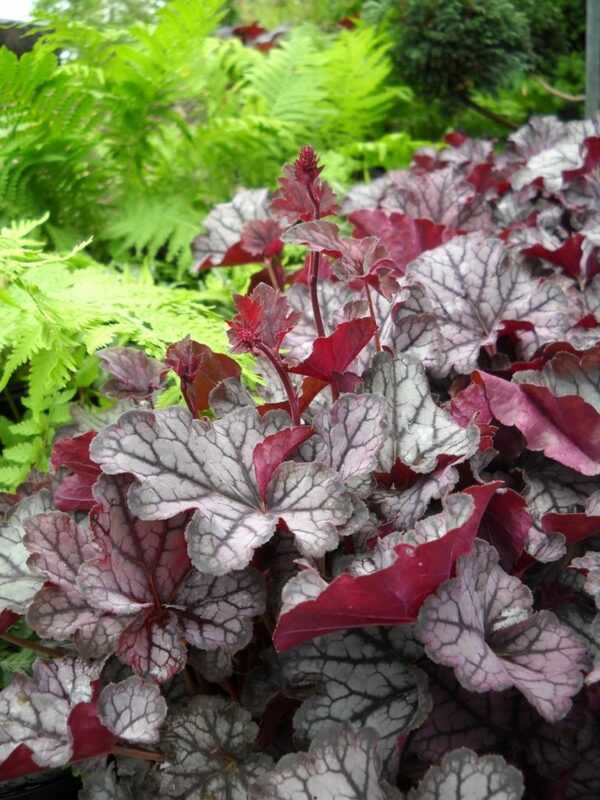 “Heuchera is a great plant because it comes in so many different colors, and it’s mostly evergreen,” she adds about this perennial which is also known more informally as Coral Bells. Thorpe also offers insights on how to work ahead in bettering soil for spring next year during winter months. She points out that unseen critters can benefit from the chopped up layers of leaves. 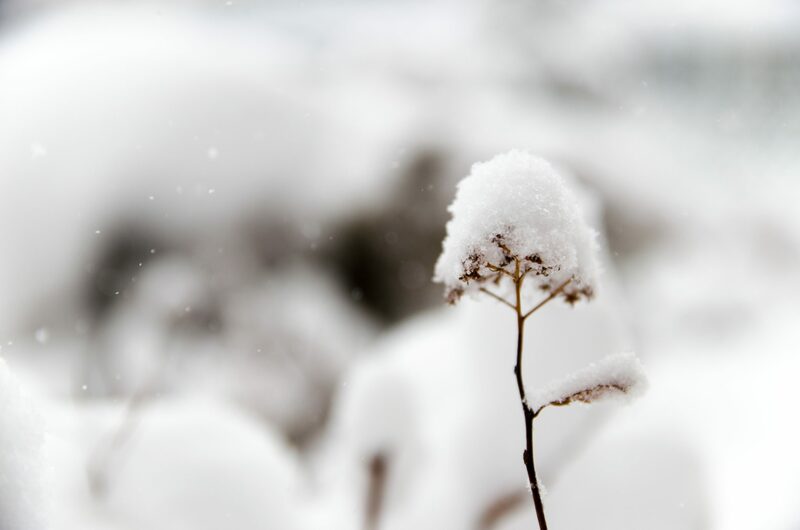 Since plants can heave out of the ground from repeated freezing and thawing, extra leaf-litter mulch tucked around them helps to better protect them from the cold, too. And composting anytime is fine, but using more than one kind of material is important. A mixture of mushroom compost, leaf compost and manure is a good combination. Since certain kinds of compost like mushroom soil can be a little acidic, Krisher Thorpe recommends not amending garden soil and immediately planting but instead waiting some time in between these two stages so that the new nutrients have time to get absorbed into the ground first. “Plants are already under stress from being planted,” she says. 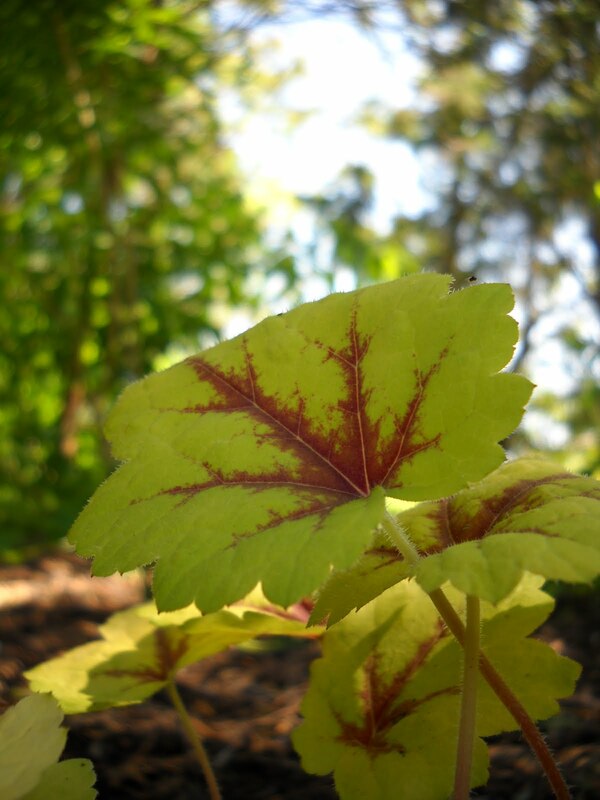 What’s in the soil affects their ability to absorb nutrients and water, based on different pH needs.” So give the soil some breathing room before joining new plants to your gardens in springtime.